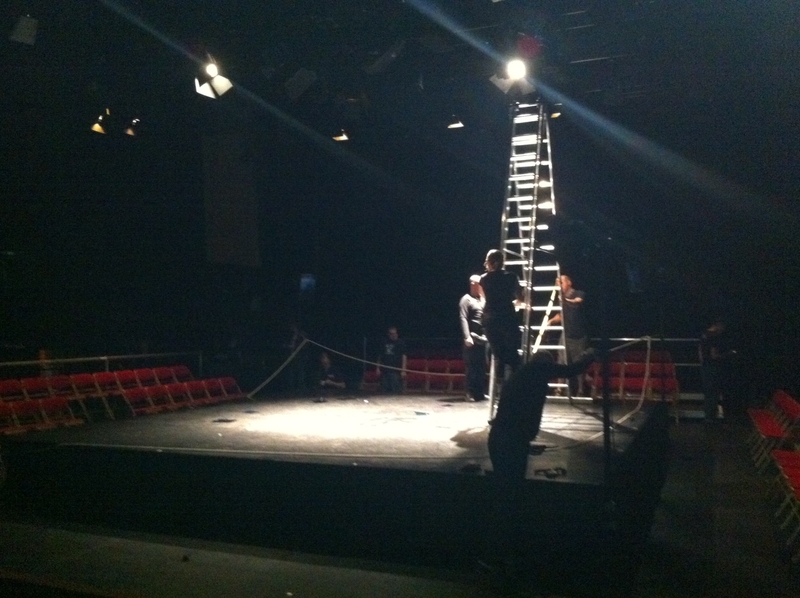 In pictures – Queen Elizabeth Hall transformed into a boxing ring! For two nights only, the Queen Elizabeth Hall is transformed into a boxing ring, as we welcome the UK premiere of Rocco by Emio Greco | PC. Here are a couple of behind-the-scenes shots of the transformation taking place! 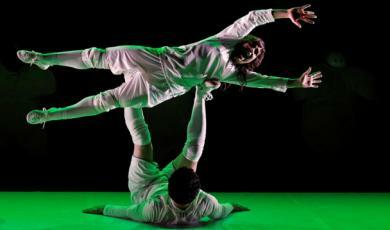 Catch Rocco by Emio Greco | PC at Southbank Centre’s Queen Elizabeth Hall on 22 & 23 May 2012. Get tickets here. 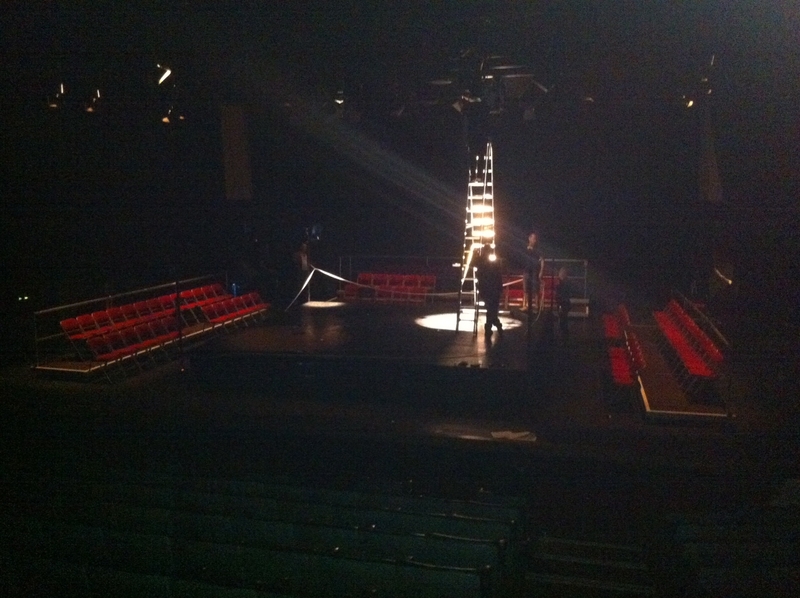 Queen Elizabeth Hall Transformed into a Boxing Ring! Catch Rocco by Emio Greco | PC at Southbank Centre’s Queen Elizabeth Hall on 22 & 23 May. Get tickets here. Dance meets sport and sport meets dance as we welcome two of Europe’s most acclaimed choreographers to Southbank Centre for the UK premieres of Game Over and Rocco. Catch Game Over on 17 & 18 May at Southbank Centre’s Purcell Room. Get tickets here. Catch Rocco on 22 & 23 May at Southbank Centre’s Queen Elizabeth Hall. Get tickets here.